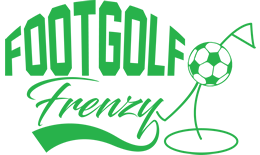 Sussex Footgolf has been given a boost by the addition of Footgolf at the Mid Sussex Golf Club, who have provided an excellent course of 9 holes. 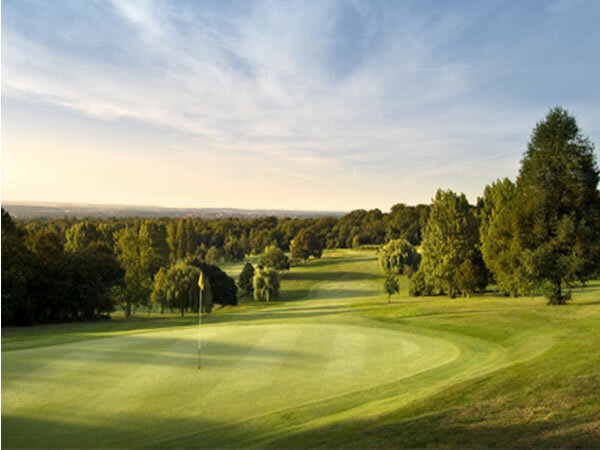 The course is 930 yards, with Par 33, making it ideal for beginners or those wishing to improve their game. This is a very picturesque course, of beautiful mature parkland, a perfect place to relax and unwind. The unique Halfway Hut is available mid-game serving hot and cold snacks and refreshments in idyllic surroundings, making for a very sociable game. There are footballs available to borrow, or you can bring your own. Additionally on site is a bar and restaurant with Sports TV and Wi-Fi, as well as changing and showering facilities and ample parking.